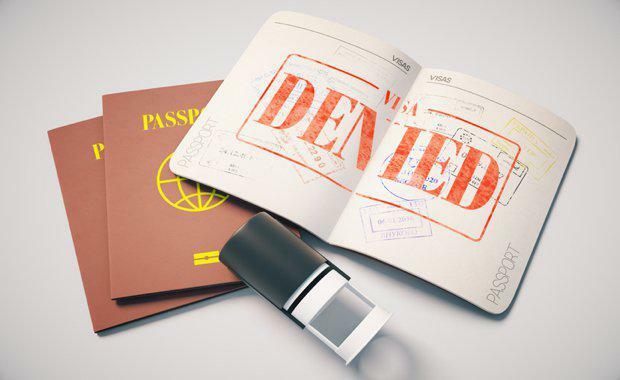 Temporary Work Visa Abolished: What Does This Mean For Industry? On 18 April 2017, the Government announced that the Temporary Work visa (subclass 457 visa) will be abolished and replaced with the completely new Temporary Skill Shortage (TSS) visa in March 2018. Questions have now been raised regarding how the development industry will be affected, as the time and finance required to obtain and pay skilled Australian construction workers may see a drop in growth due to the amount of visas granted in this sector. The announcement was received with mixed opinions, with some interest groups saying the restructuring of the temporary skilled migration program will help build public confidence while other said there is a danger that we will be short of labour, particularly in regional areas in a seasonal situation like far north Queensland, according to The Daily Telegraph.